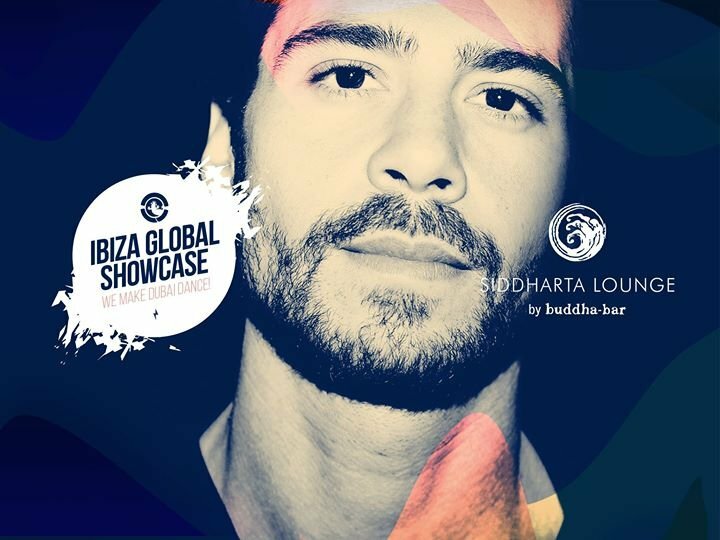 Siddharta Lounge by Buddha-Bar is partnering with Ibiza Global Radio for an epic series of parties inspired by the White Isle itself. Visitors to the iconic and sophisticated restaurant can expect to enjoy the very best in electric beats against the stunning backdrop of the Siddharta pool deck and elevated terrace, offering breathtaking 360-degree views. Taking place at the venue for six months and it will be broadcast live on Ibiza Global Radio TV that evening. Enjoy a truly unique compilation of tunes all night long with some of Ibiza Global Radio’s top Resident DJs. The lineup includes Miguel Garji, Jordi Villalta and Toni Moreno, Director of Ibiza Global Records, as well as born and bred Ibizan, Jose Maria Ramon who was Resident DJ of the eponymous Space nightclub.